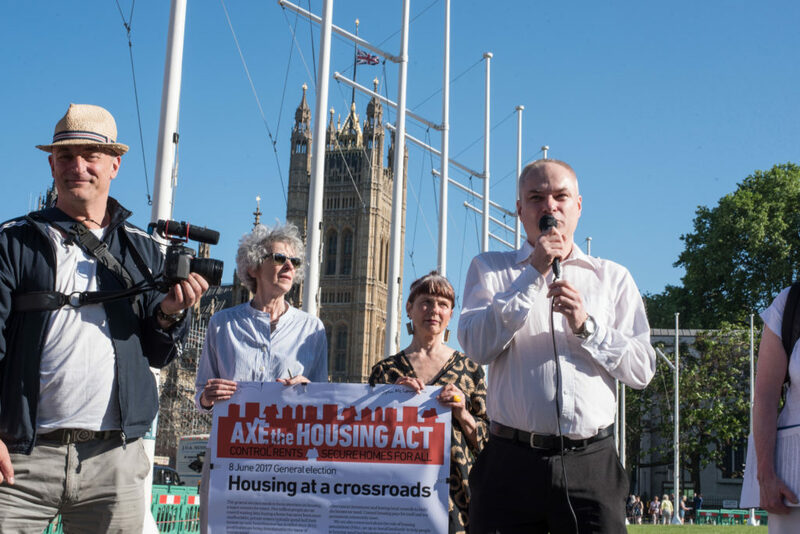 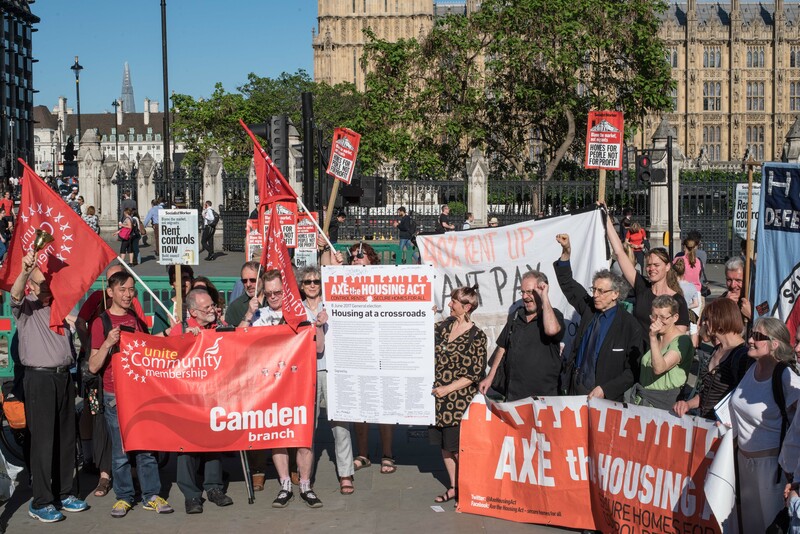 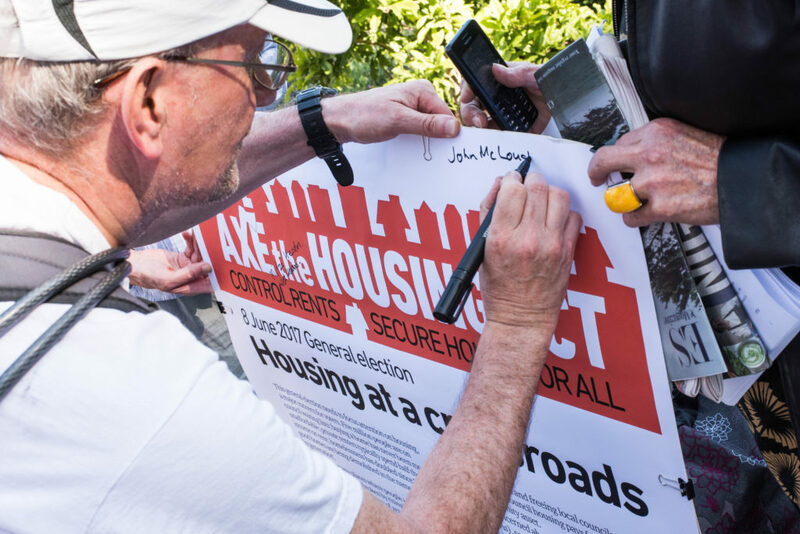 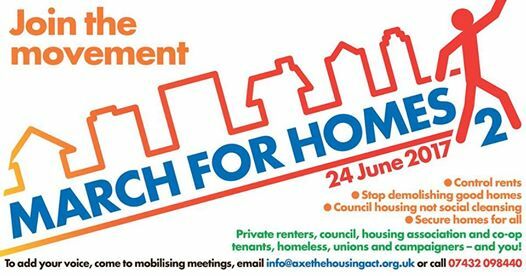 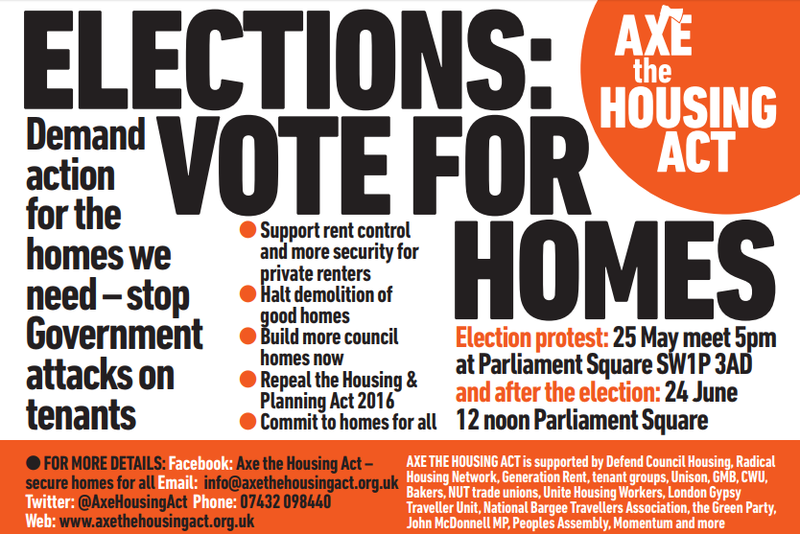 Our next organising meeting for the Axe The Housing Act campaign will be on Saturday April 22nd. 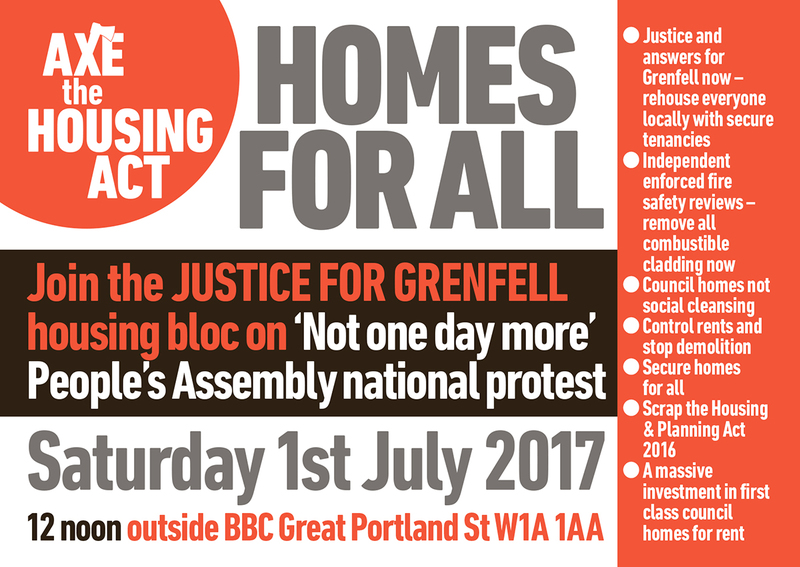 11 a.m at the Unite Office, Theobalds Road, Holborn London WC1x 8TN. 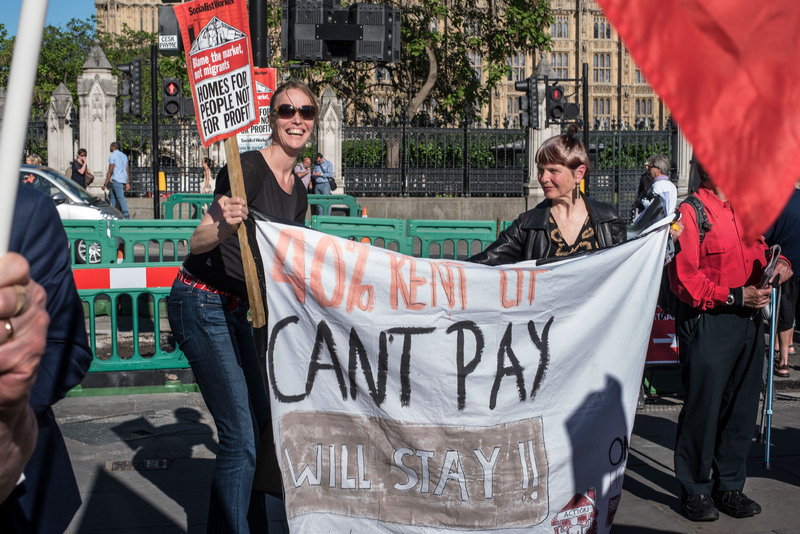 We will reconsider our plans, as Teachers unions have announced an important march against education cuts, on 24 June clashing with our planned march. 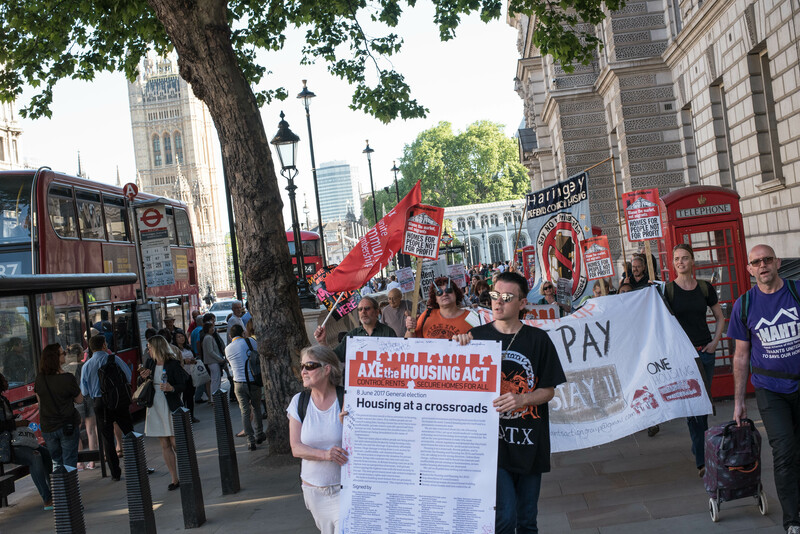 Suggestions include co-ordinated days of local protest, and stepping up pressure on the Housing Minister to defend lifetime secure tenancies and extend these to all tenants. 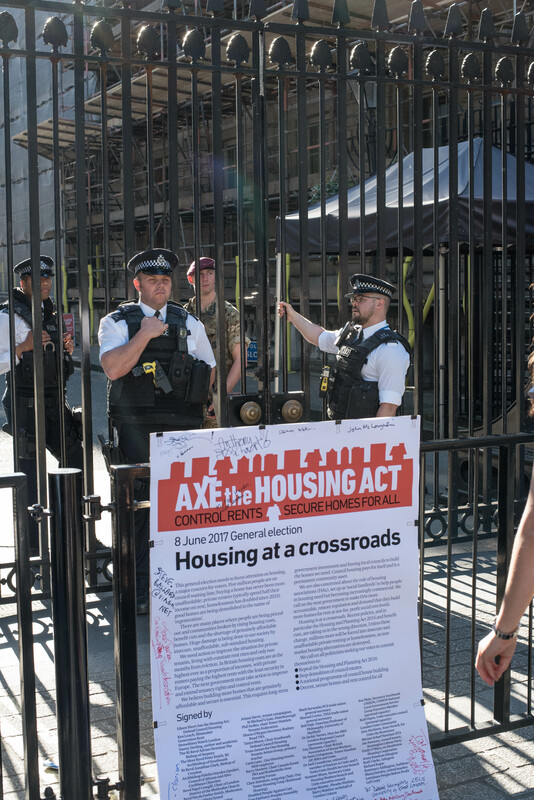 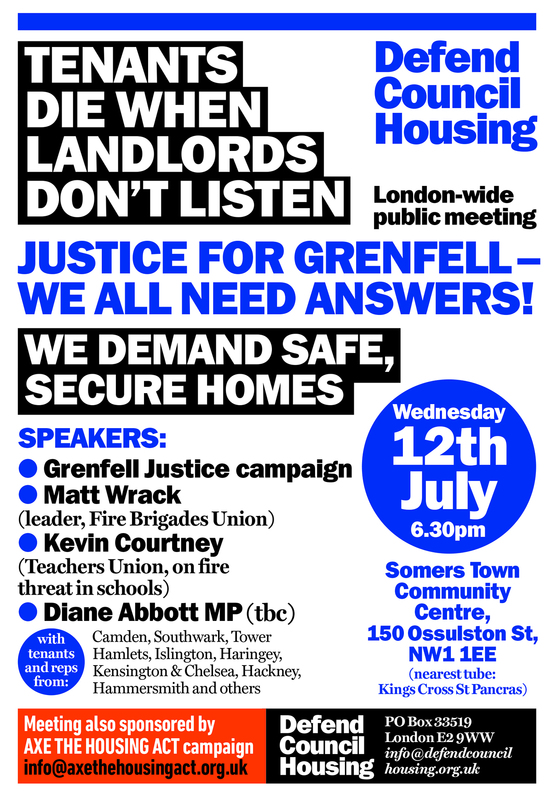 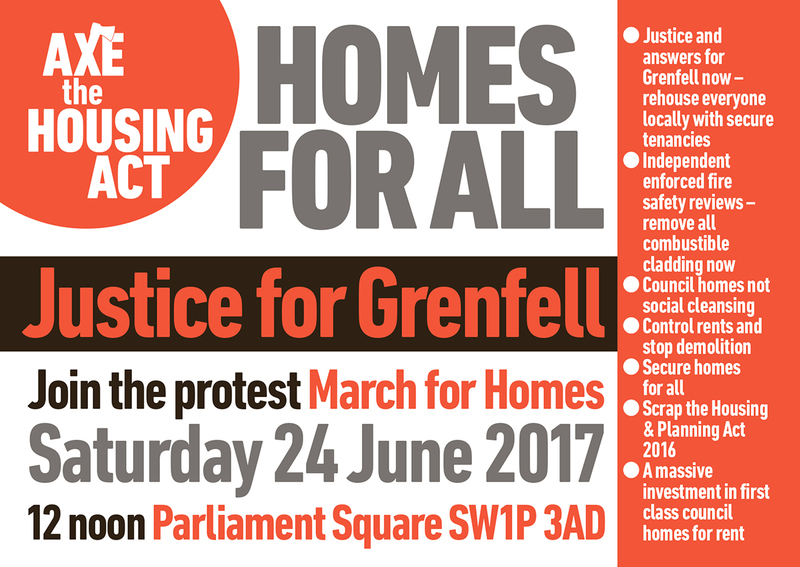 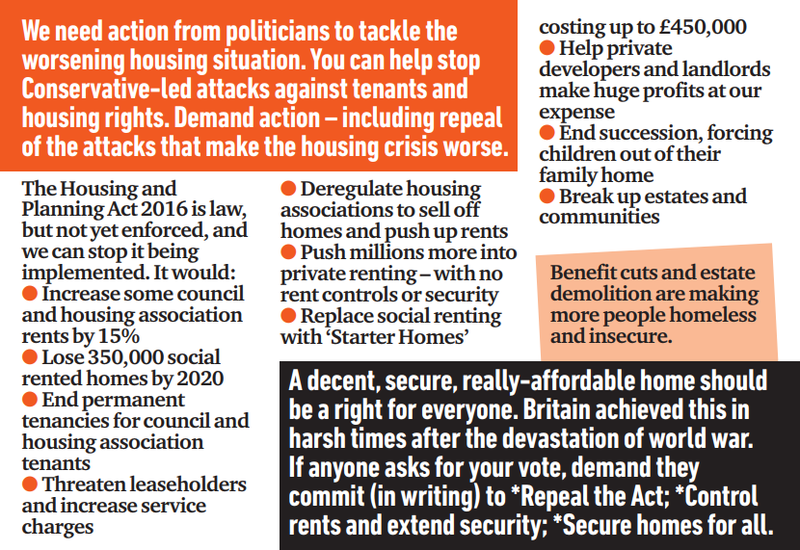 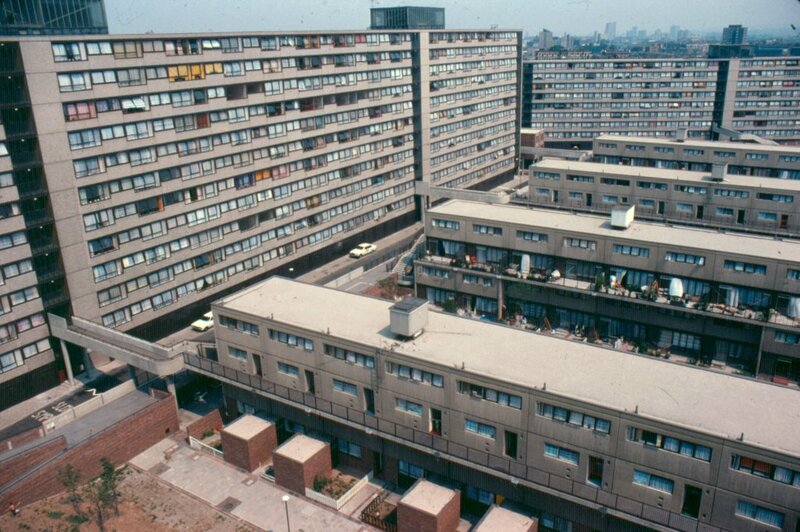 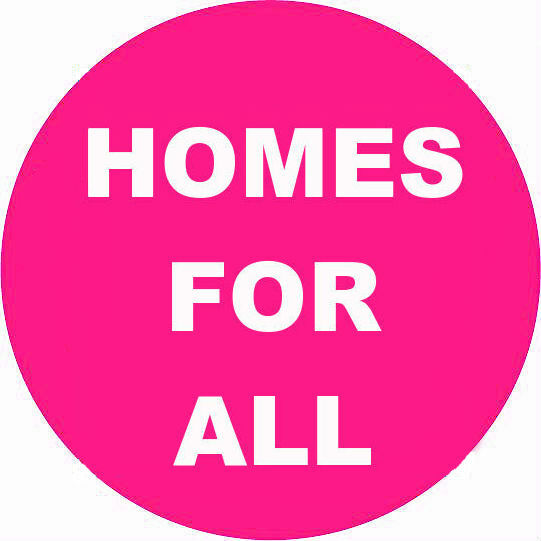 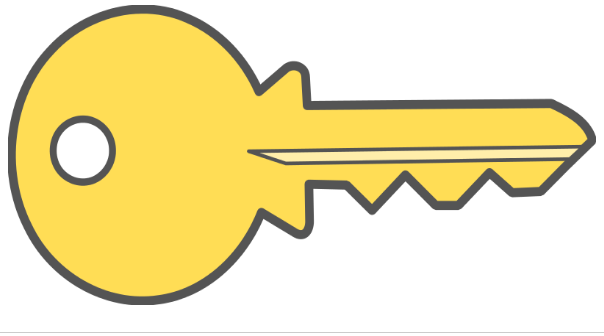 Come along with ideas, or email reports, ideas and suggestions to demand an end to the Housing Act’s threats, rent controls and secure homes for all. 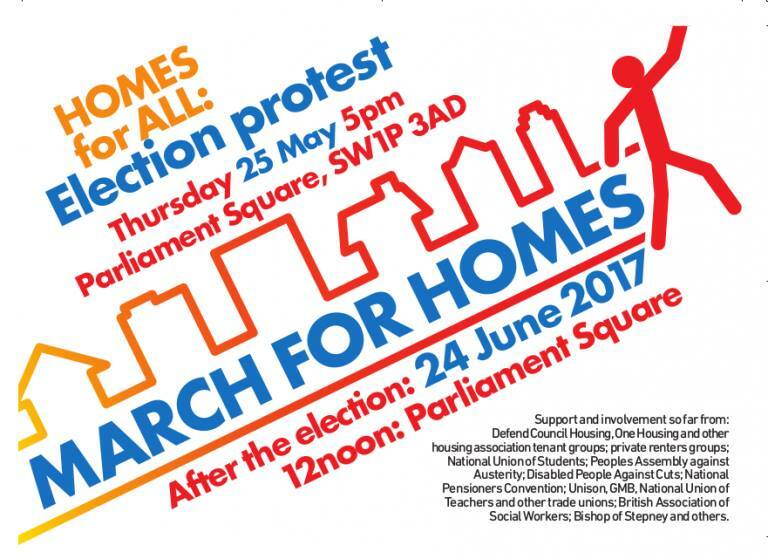 Such homes were build amid economic and social chaos after 1945 – it can be done now!